A quick test revealed that although I do have fingerprint protection enabled in the settings, somehow brave still leaves a mark. If someone could please enlighten me wether this is still a work in progress issue, malfunction or false-positive that’d be great. Did you mind checking this thread All About Fingerprinting Protection Mode and this one How do I turn on Browser Fingerprinting Protection and make sure that it's working?? Same issue. I have the feature enabled, doesn’t appear to be working. Eek, well my bad, didn’t see that one yet. Guess you might remove this thread or let it bleed out, sorry for the duplicate spam. Can you elaborate more about “doesn’t appear to be working” @lizardkids? That thread is locked. You want my questions here? To check that audiocontext fingerprinting protection is working, try https://audiofingerprint.openwpm.com/128. The fingerprint values should be blank or all 0’s. There are lots of things on the result page. Many are not blank or 0s. Are only some of the values supposed to be blank or 0s? I believe it’s reffering to this. 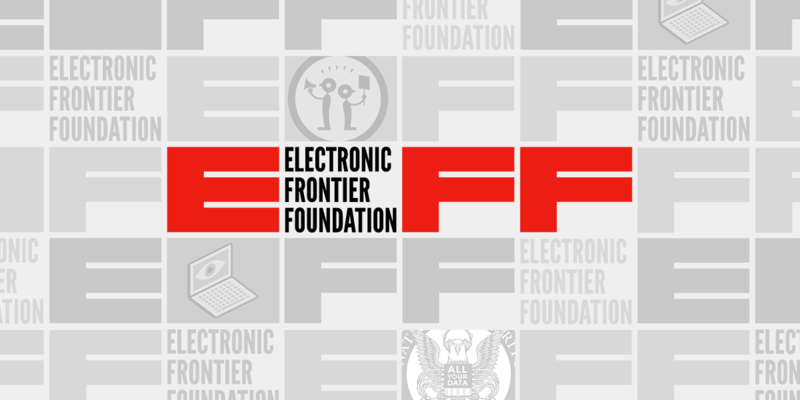 panopticlick is based on the number of users who visit EFF’s site, so it’s definitely skewed. if you visit the site over and over again in new incognito tabs, it no longer says you’re fingerprintable. I think this answers the original question. @lizardkids With regards to the values shown by @eljuno that is expected. You would see the actual values if you disable fingerprint and do a fingerprint test. All values showing 0 means its not fingerprintable. Another check would be to see the graph if you do not see a blue outline on the graph that means fingerprint protection is working properly.